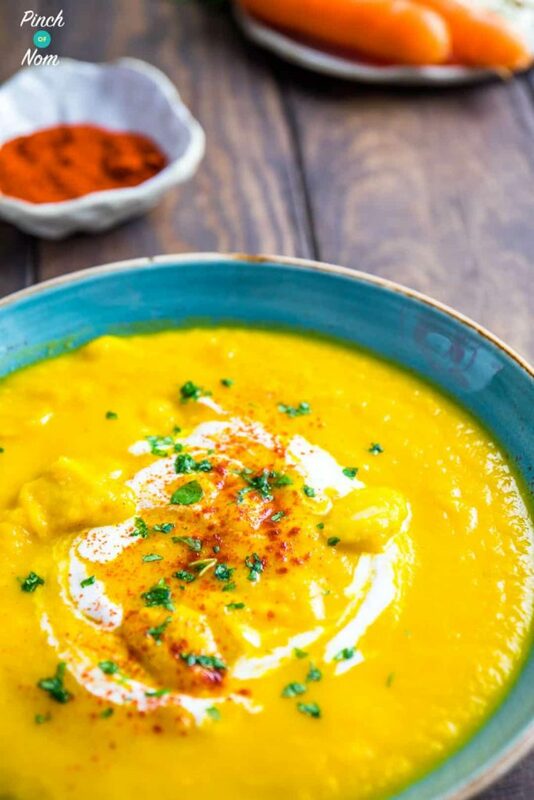 The cooler weather is fast approaching so it can only mean one thing….soups! 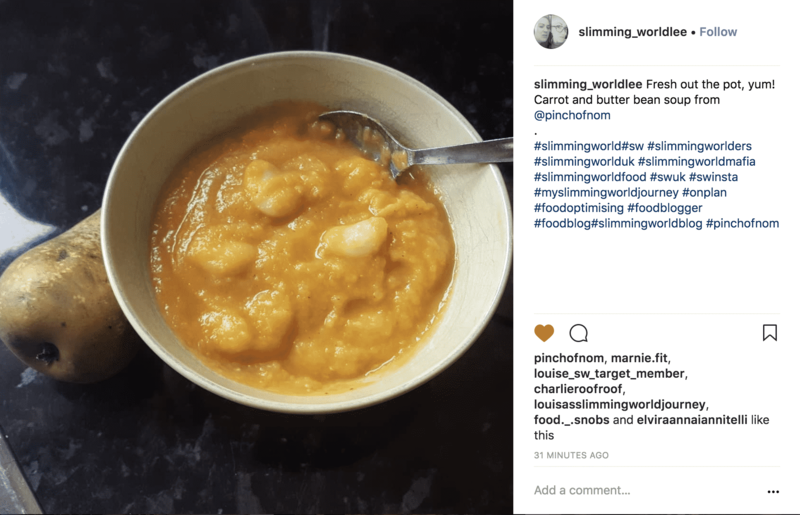 This Syn Free Carrot and Butter Bean Soup is a hearty dish, perfect for both the Slimming World Extra Easy or SP plans. Despite the name, butter beans are very low in fat but high in protein. That makes this Syn Free Carrot and Butter Bean Soup great to take to work for an SP lunch. 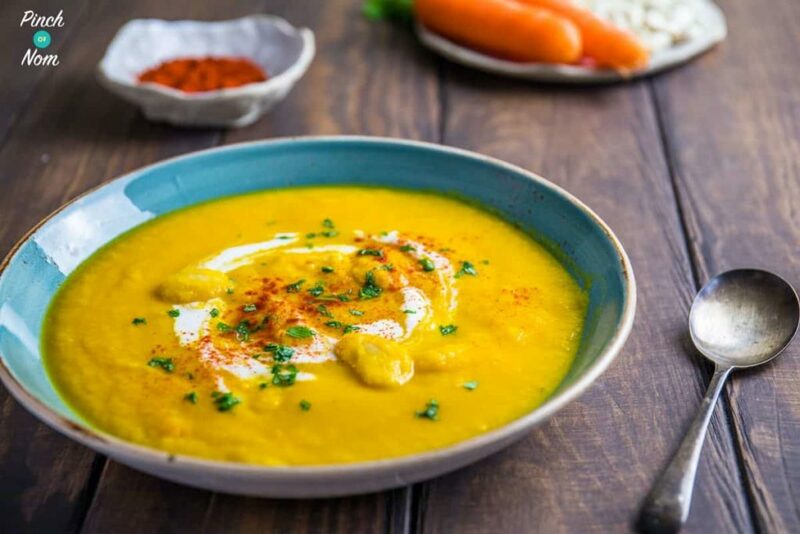 What do I need to make this Syn Free Carrot and Butter Bean Soup? We made this in the Thermomix, but don’t worry if you don’t have one we’ve included a stove top version too. 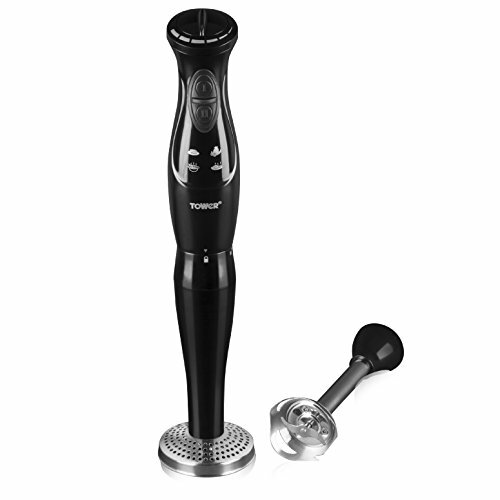 If you do follow the stove top method then you will need a stick blender like this one from Amazon. This particular one is great because you get an extra attachment for mashing potato…..Perfect to make our Syn Free Creamy Mashed Potatoes. 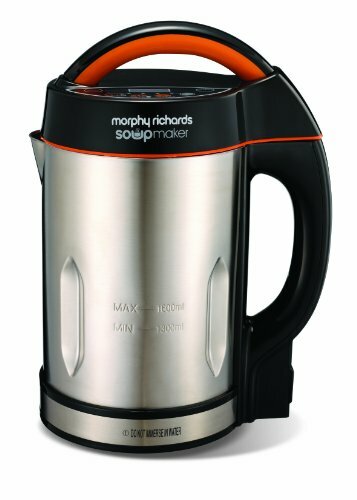 You could even use a soup maker like this, which you can find on Amazon UK. Like this Syn Free Carrot and Butter Bean Soup? 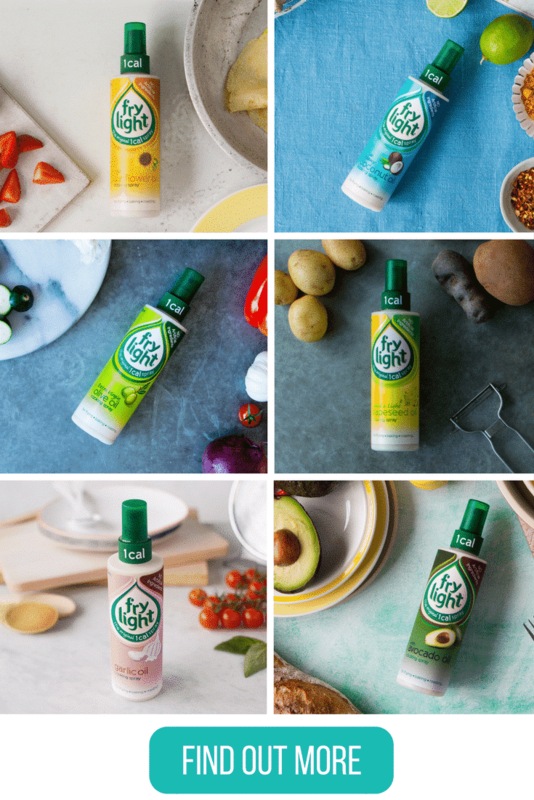 Why not try these? 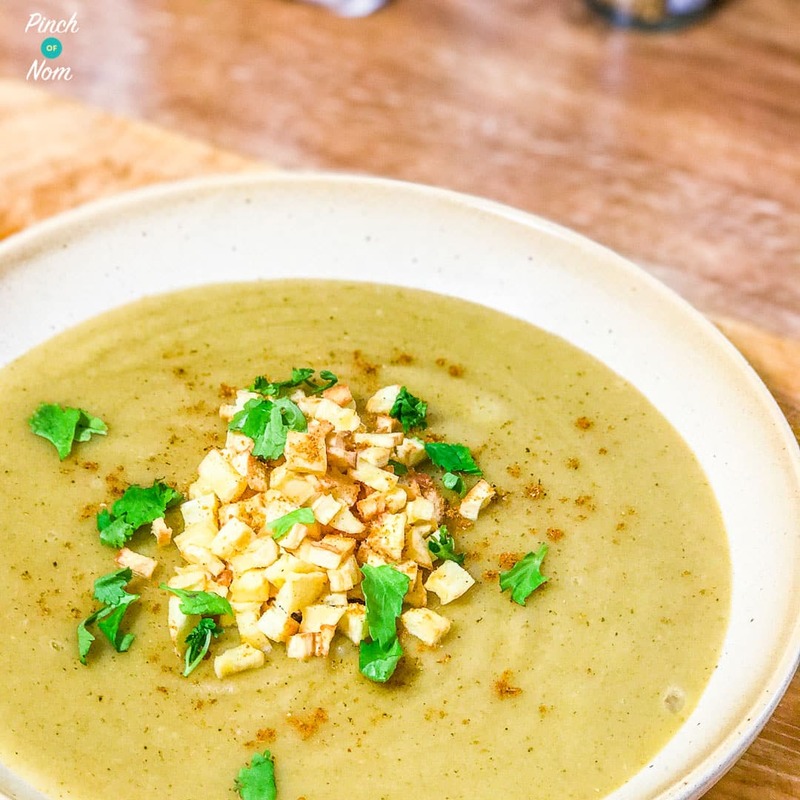 The Sunflower or Olive Oil flavours are ideal for this Syn Free Carrot and Butter Bean Soup recipe. 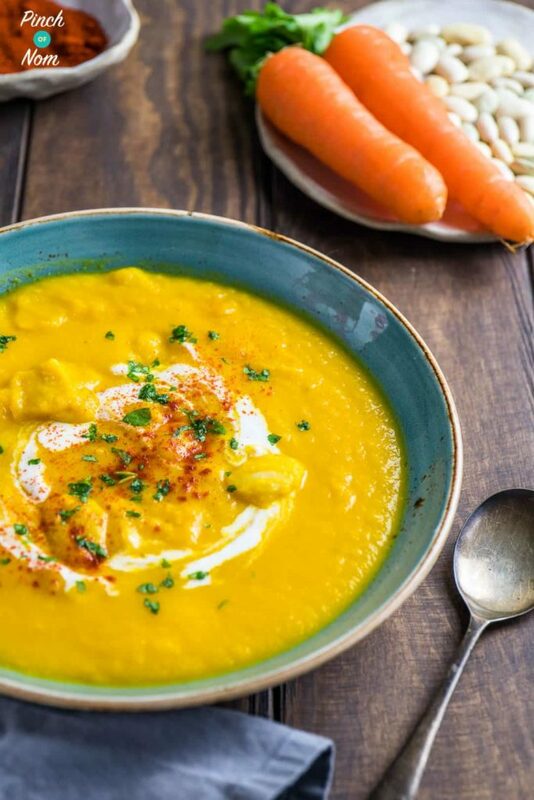 Some of you love this Syn Free Carrot and Butter Bean Soup recipe! One of our Instagram followers @healthyeatingem__ made this dish and loved it! 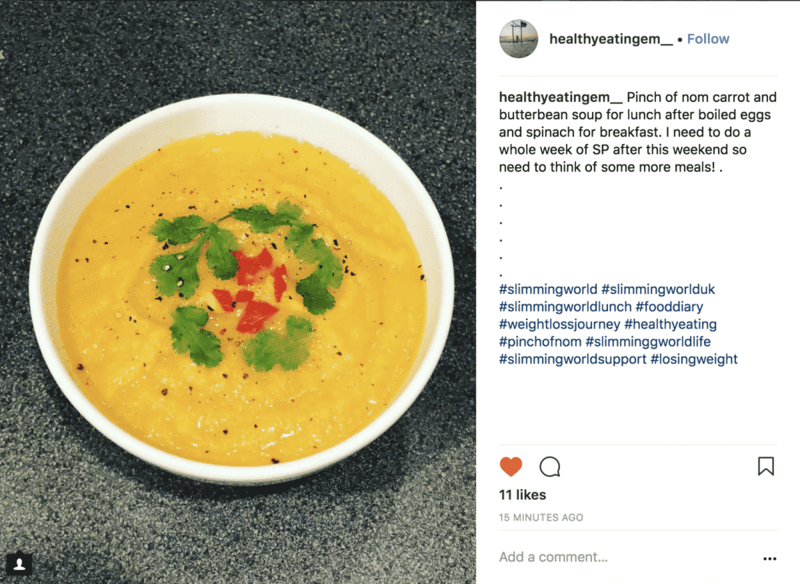 Another of our Instagram followers @slimming_worldlee made this dish and loved it too! One more of our Instagram followers @kaz367071 made this dish and loved it! I will be cooking this tomorrow, I will let you know what I think! 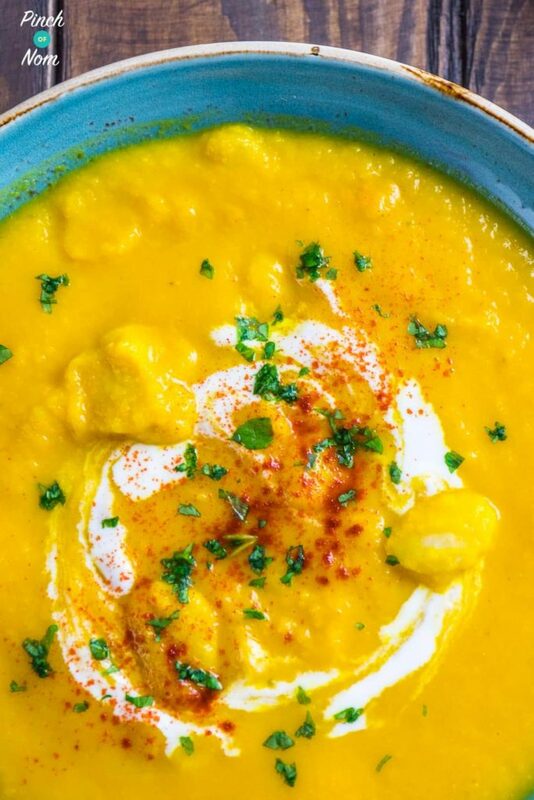 This soup is beautiful – will definitely be a regular through the winter months. Can I blend both tins of butter beans? Or stick to one tin? I’m not a fan of their texture. You really won’t notice the texture once they’re blended. They just help to give the soup a lovely, creamy finish. Going to batch cook some of your soups for the freezer. If I double the recipe do I use 4 stock cubes? We’re feeling the same way, it’s definitely the season for soups! We have more soup recipes going up on the website soon. Hi do i have to blend could i leave chunky ? You could try leaving it chunky, or blend half of the soup and add the rest back in for a chunkier soup. It’s two tins of the standard 400g sized tins of butter beans. Can I make this in my soup maker? A fresh soup will keep for up to 48hrs in the fridge, in an airtight container. i dont have butter beans but i do have kidney beans will that be ok? I love this soup, easy to make and delicious. It also reheats well if you want to put it in a food flask to go. And yes, another PON success. Really nice soup and the texture is great. Thanks, something so easy, tasty and syn free. So glad you enjoyed it, Linda! I made this yesterday and added some sweet corn 🙂 so so yummy!!! if i make this in the soup maker, do i just put it all in without cooking first? We haven’t used a soup maker for these recipes, so we can’t give tried and tested advice, I’m afraid. You’ll probably need to do some experimenting. The best thing we can suggest is to check the manual for general advice on veg prep, etc. then use settings suggested for similar soups in the recipe book supplied with the machine. Hope that helps! Going to make this today….Hsvent had butter beans since I was a child.